We have used crystals for thousands of years in almost all the ancient cultures. You will find stories,pictures and artefacts in books, and museums explaining the use of crystals for healing,protection,childbirth,magic,guidance,bartering,relaxation, and connecting to spiritual wisdom. In Mediaeval England midwives were allowed to use jet as a container for holy water which was given to the labouring mother to ease her pain.The ancient council priests of the Sanhedrin of Israel wore huge plaques bearing Lapis lazuli for protection and mystical insights. Ancient Egyptians used various crystals in their healing temples. The ruling classes used crystals as jewellery and ground down crystals into powders to be used as make up and the Bible is dotted with various mentions of certain crystals. Today Science has found ways to utilise the properties of crystals to help in our modern technology. We only have to look at all the wonderful quartz watches, and lasers being used in medicine to see how certain crystals are being used to make our life much easier! It is said that crystals can provide a gentle form of healing by bringing the bodies energies back into balance. They do this by working with the subtle energetic bodies (bio magnetic sheath or Aura) around our bodies. 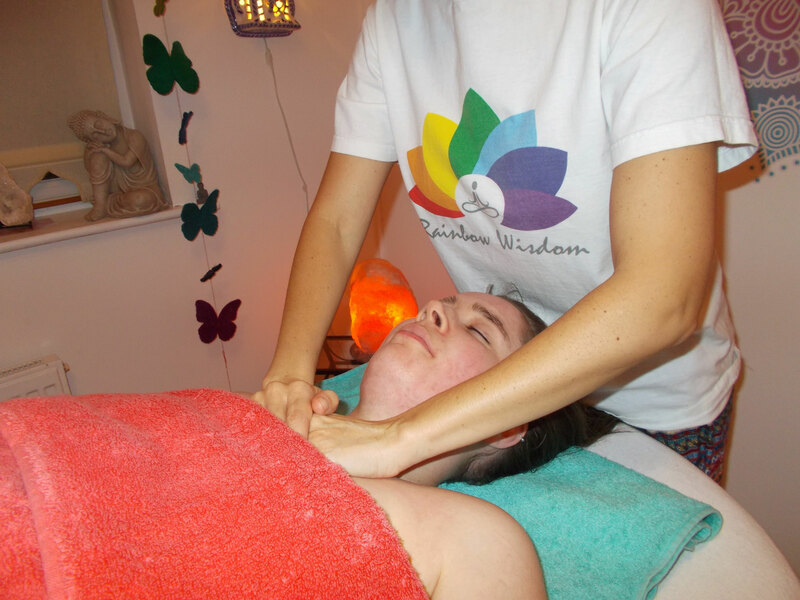 The crystals are said to work holistically easing mind body and soul. A Crystal healing does not mean a person will be cured from anything!! Crystals are naturally occurring solids that are made from minerals. Minerals are made from elements that cannot be broken down into anything else. Minerals will always form different crystal shapes. The symmetry they create is classified in to seven systems of three dimensional patterns. Most crystals are formed in the earth whilst others fall to earth from the sky as meteors. Science defines crystals by their mineral content or other substance depending on the content,shape,hardness, and the atomic arrangement. Crystals or gemstones are identified by the Mohs scale. In 1812 Friedrich Mohs a German scientist discovered the constant relationship of how hard different minerals are to each other. In order for a crystal to qualify as a gemstone the stone has to be hard enough to resist scratching, have noticeable clear bright colour and clarity and also the size and rarity comes into consideration. Now the crystals we use for healing are not always worth very much money because they are not all semi - precious stones. 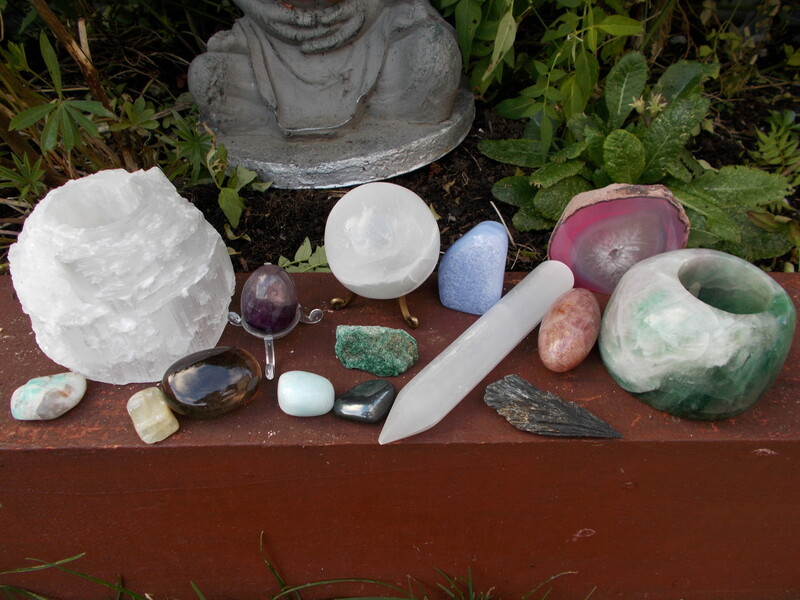 A lot of healers or crystal enthusiasts like to use crystals in their natural form i.e. Rough Cut and un tumbled. 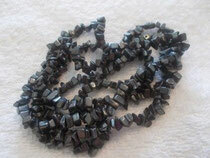 Crystals come in different guises, rough cut, tumbled and faceted. All crystals have different qualities and healing properties. Now this does not have anything to do with how the crystal looks on the surface. It is the energy contained within it, and how that energy is radiating out into the environment. As you become more sensitive you will be naturally drawn to particular crystals and the energy it contains. Usually it’s the colour that first gets your attention, then the way it looks. Try holding a crystal in your hand. How does it feel? 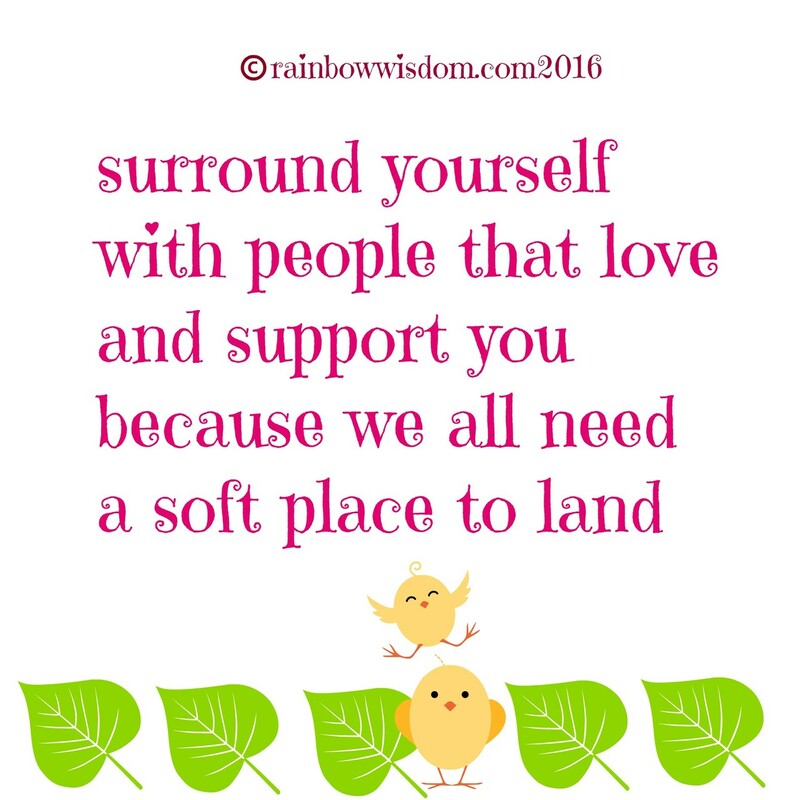 Does it resonate with you? 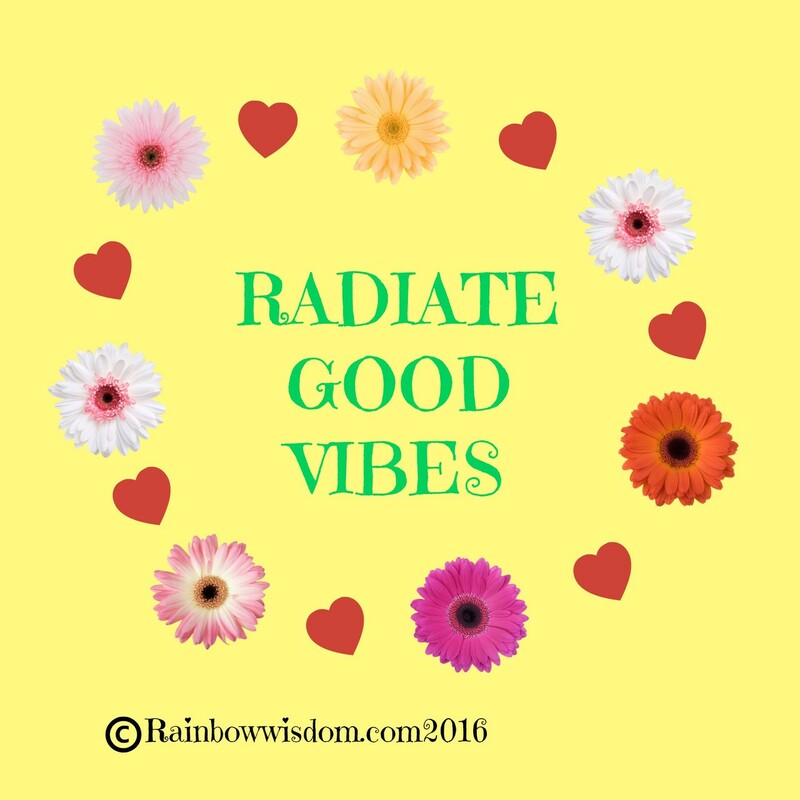 Can you feel subtle energies? Or is it pulsating strongly in your hand? Do you feel energised, sad or happy? Give yourself time and space to let the crystals energies align with your own. Always go with your gut instinct when choosing a crystal for yourself. Or speak to a qualified crystal expert if there is something specific you want it for! See book corner for books. All crystals must be cleansed before using. If your crystal is not soluble the easiest thing to do is hold it under running water for a few minutes, and then place in the sunlight or moonlight for a few hours.This will help to re-energise the crystal. You can then dedicate your crystal for specific purposes, ie healing before using. In order for you to benefit from your crystals properties it is important that you cleanse them regularly. Delicate crystals can be cleared and cleansed with a smudge or incense stick. Sage and sandalwood are great for this purpose. Note all crystals come in varying shades and colours. This is a little snapshot of the crystals properties and is not inclusive of all their gifts. Please see Book corner for recommended crystal books. The crystals mentioned below can be used on and with the chakras. Smoky Quartz is a brown clear quartz crystal; it is a wonderful healer for the body. It is a great grounding stone (root chakra) by this I mean it helps draw your spiritual energy down into your body and grounding it there. 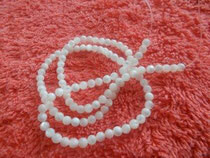 It is very effective in absorbing negative energy and environmental pollution. If you place it on the ground it will over time re-energize the earth around it! 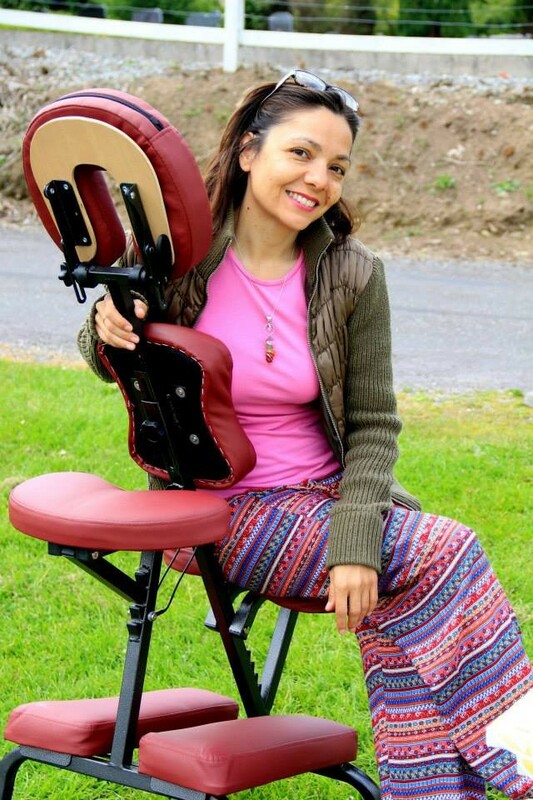 It can help relieve stress and pain within the body and can cleanse the root chakra. Carnelian is an orange coloured crystal it is a wonderful balancing stone used for the sacral chakra. It is a great stone for lifting your mood helping to ease menstrual cramps, boosting you creativity, revitalizing your energy and is helpful in removing emotional blocks , which can then boost fertility. 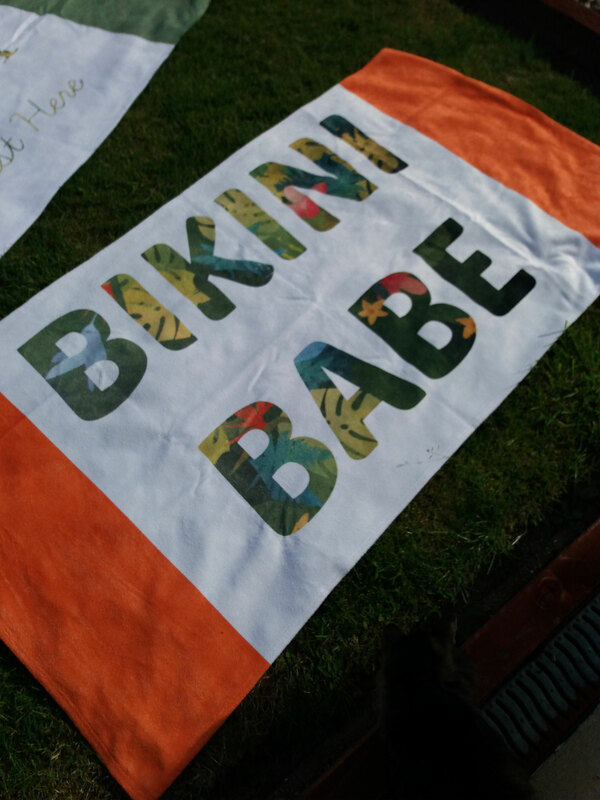 So it is brilliant for the reproductive organs. 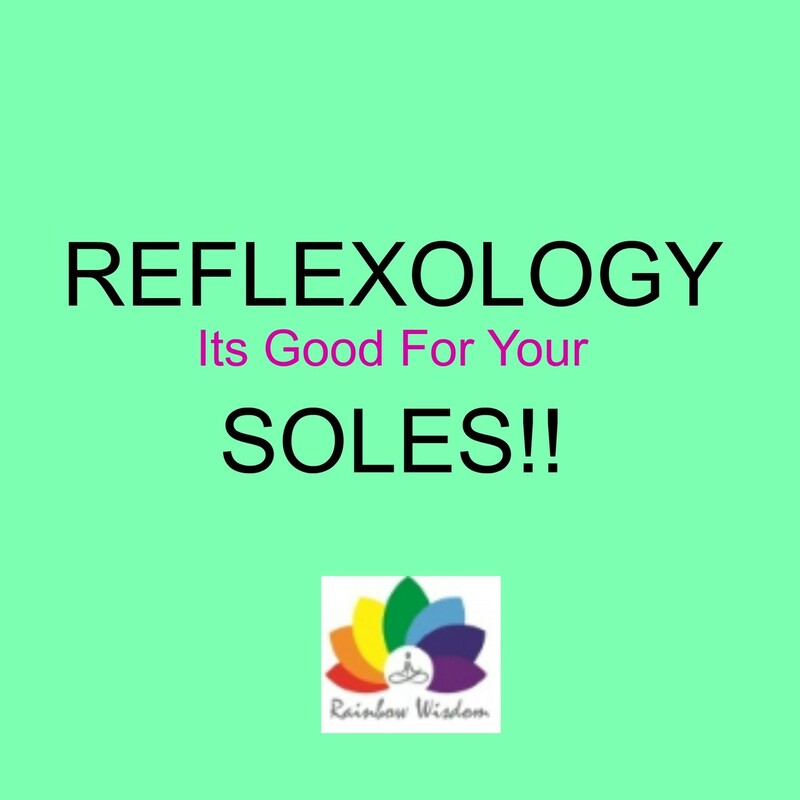 It is great for releasing stress in the body and especially the large intestine. Carnelian can aid the male and female aspects of self and bring them together in a harmonious dance. It is used to boost joy, abundance, living in the moment and freedom. It can help remove fear of death and endings. It is said to help ease pain in the lower back and with cases of rheumatism. Carnelian is a wonderful stone and is one I use a lot. Citrine is a bright yellow crystal used for the solar plexus chakra. 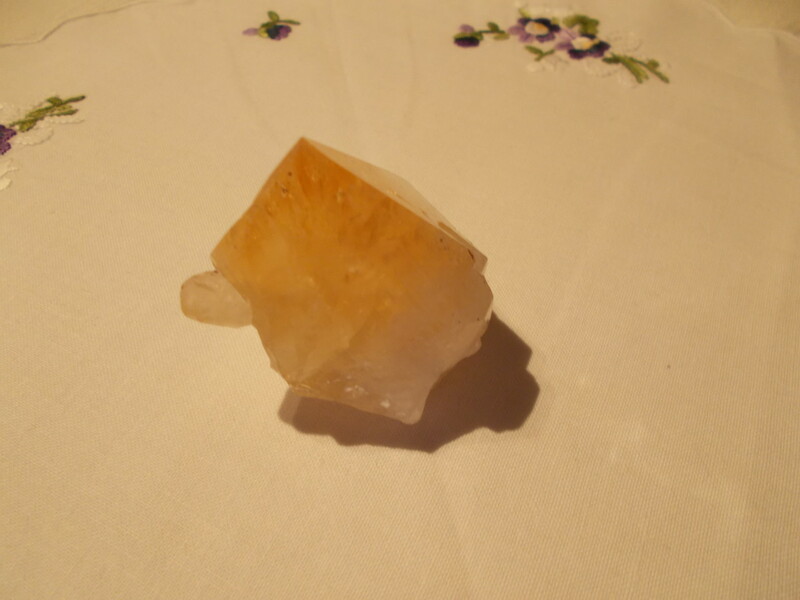 Citrine has an amazing quality which helps to cleanse and strengthen the mental body. Citrine boosts self-confidence, moves us into joy and brings clarity. It can ease mental stress, and encourages energy to flow. It is Brilliant at releasing self-doubt and fear that we are not good enough. Citrine is said to aid the spleen, stomach, nervous system, and the digestive system. A wonderful stone that helps you to see all the joy that surrounds you. Think of a brilliant warm summers day, and that is Citrine. A bringer of light, laughter, and a real zest and passion for life. 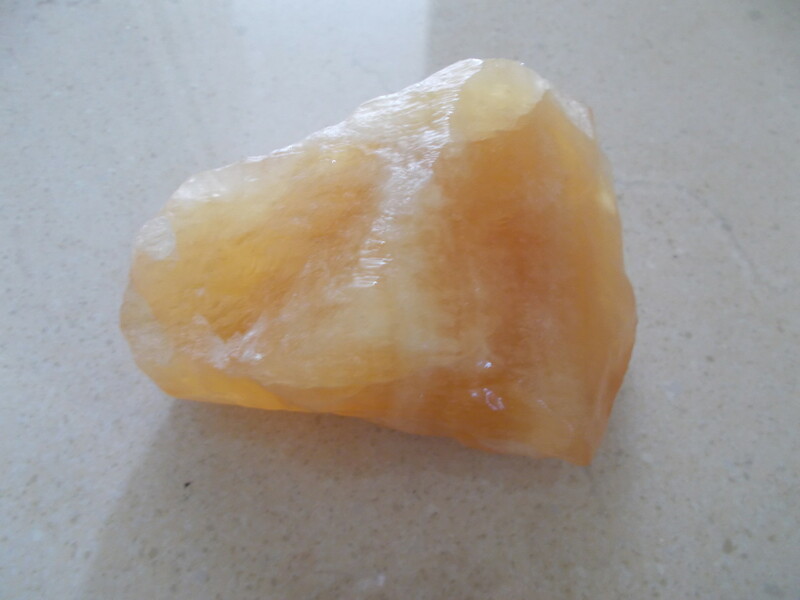 Citrine is a great motivating stone! It never fails to make you smile. 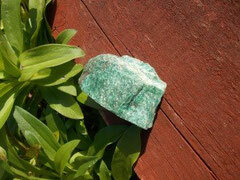 Green Aventurine is used for heart chakra and for neutralizing environmental pollution. 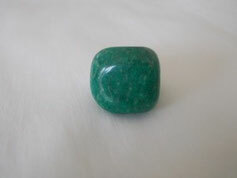 Aventurine is a lovely gentle stone which eases heartache, emotional distress or anger. It can be used to ease physical pain and emotional feelings that are trapped in the past. 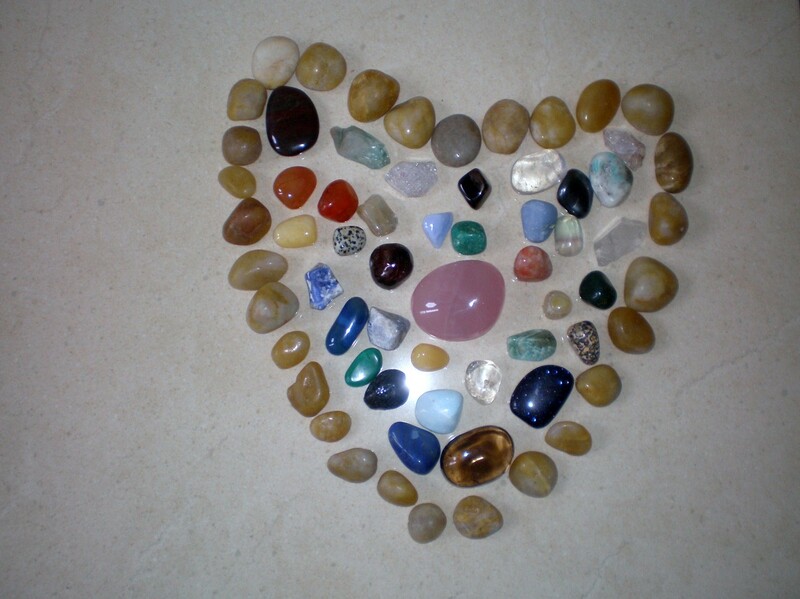 A lovely stone to bring abundance and gratitude for all you have. It is said this stone works with the thymus gland, and also calms blood pressure; it can be used to soothe nausea and releases headaches. 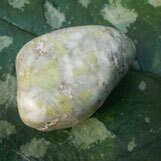 This stone has strong links with empathy and compassion it protects the subtle bodies of the heart chakra. A great protector of your heart chakra energy.Use if you are going into emotionally charged situations.Or you yourself need emotional healing. Blue Lace Agate is used for the throat chakra, it aids clear communication, and is said to be Mother Mary’s stone.The surface of the stone usually has soft water like waves running across and down its sides. A deliciously calming and cooling crystal that cleans and clears the throat chakra. It can ease issues with the throat, neck, and shoulders, and it is said to aid the thyroid and parathyroid glands.Blue Lace Agate can help to increase your confidence when speaking your truth and talking about spiritual matters. 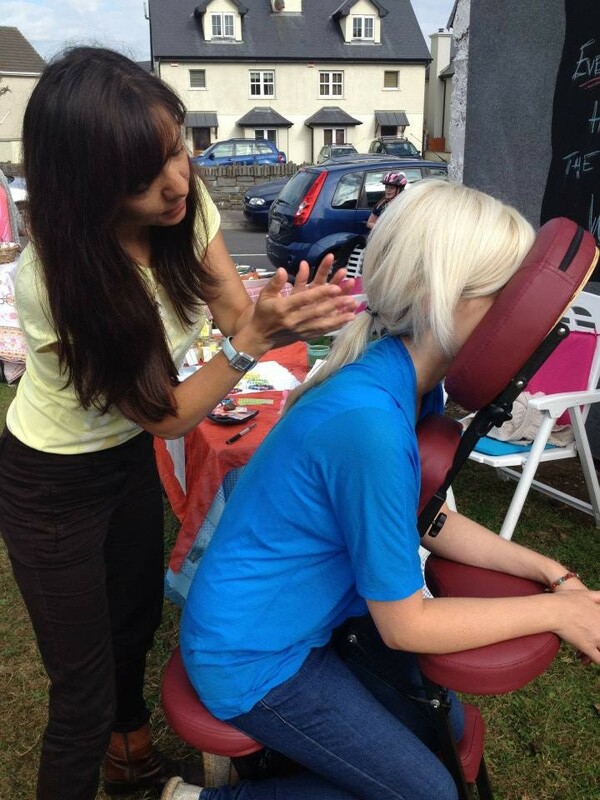 It also gently allows you to see and feel any underlying emotional stress you are carrying around. Use for protection when going into highly stressful situations where people speak aggressively. Allow the essence of the crystal to gently diffuse the energy. Blue lace agate is a very high vibrational crystal that can bring universal conscious awareness into your life when you are ready. .
Amethyst can be used on the brow or crown chakra. 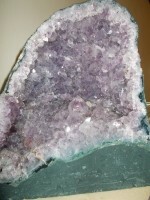 A beautiful, powerful crystal of varying richness and shades of purple. 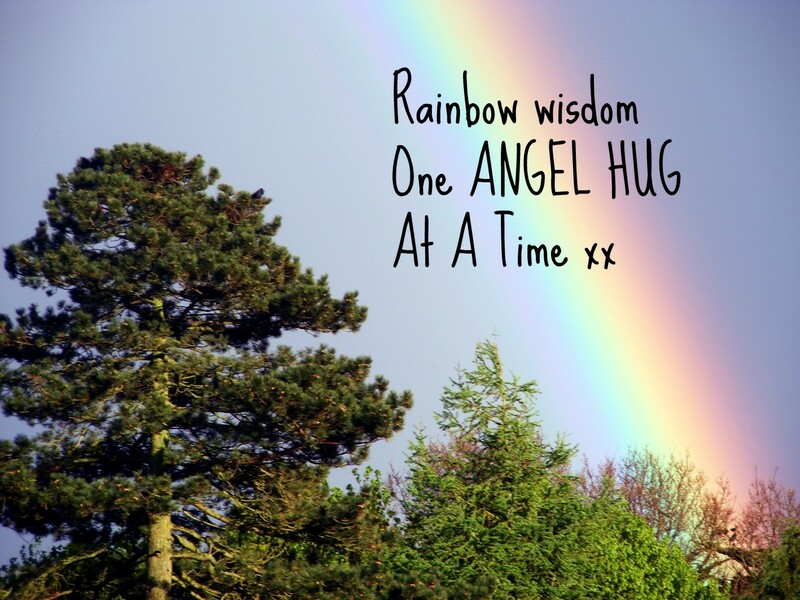 It’s another favourite of mine as it seems to help everything! This very powerful stone can really help you to zone in, and focus your attention to the spiritual realms and help to deepen your connection to the spirit world. Amethyst is a great cleansing and healing stone that transmutes negative or stuck emotions on all levels of the aura. 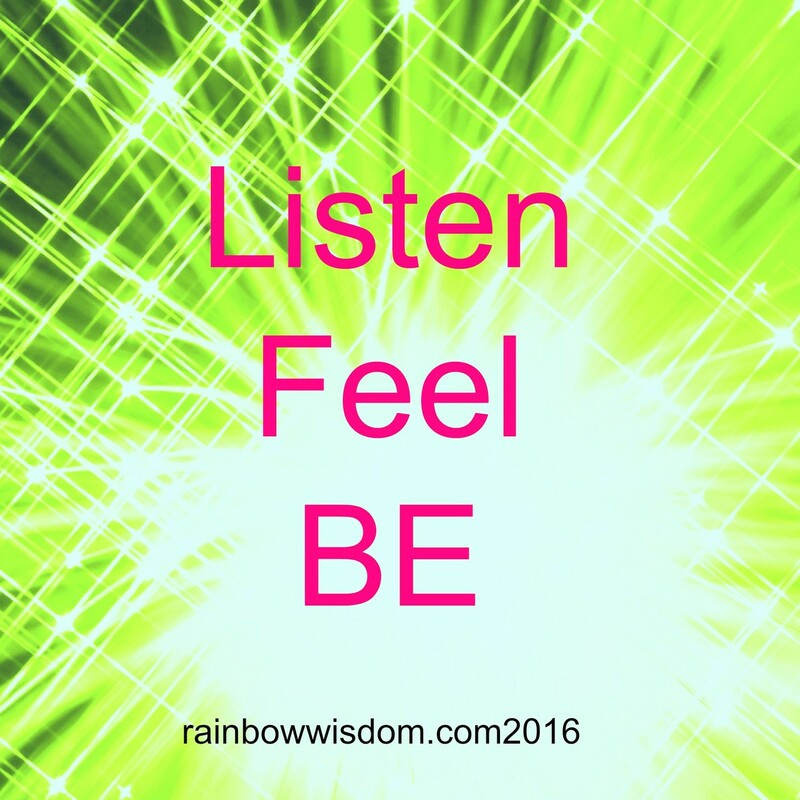 It can open intuition and is wonderful at relieving pain. Very helpful for migraine and headache suffers. Amethyst can help alleviate sadness, loss and grief.It improves memory,and brings reasoning and clarity to dreams. 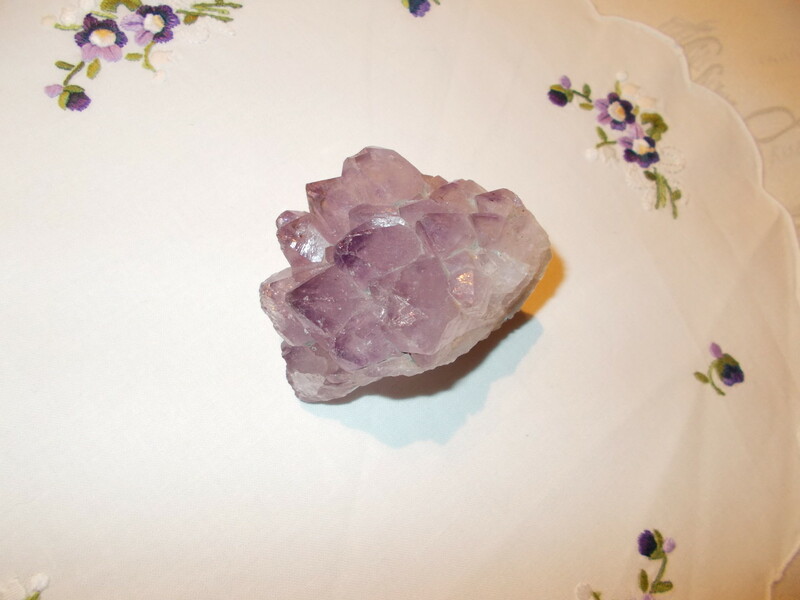 Amethyst also helps you to assimilate new information,which is always helpful! It is also a great protector of energy and the subtle bodies. It will calm or increase energy as needed. If you need a good nights sleep Amethyst is your crystal.It is also perfect for use in meditation. Clear Quartz can be used on all the chakras, as it uses the full spectrum of visible light. It is sometimes referred to as the master crystal.Due to its ability to connect deeply with the spiritual realms of the higher crown chakras. When the quartz is very clear it is able to refine, amplify, and direct energy. 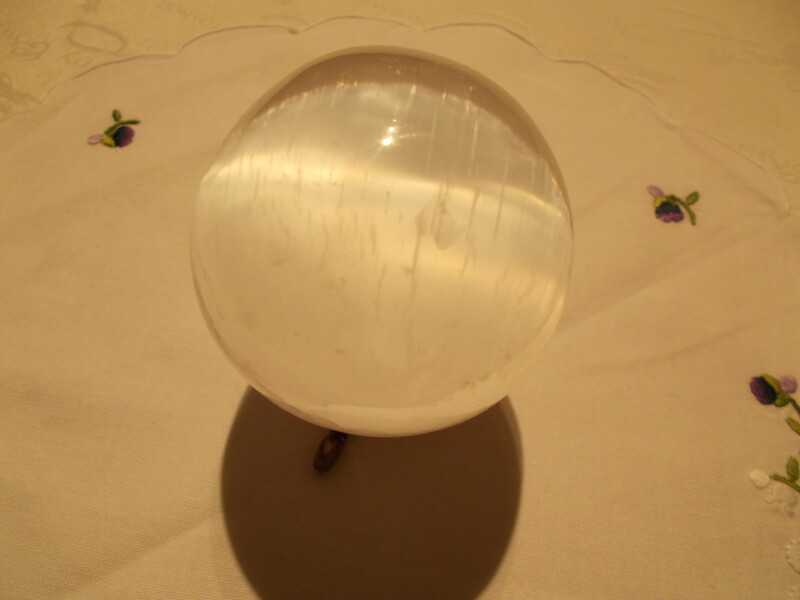 Just by holding good quality clear quartz you can increase your bioenergy field. By doing this the crystal works by gently assessing your own needs bringing the body into a state of harmony and balance, releasing that which is no longer needed. 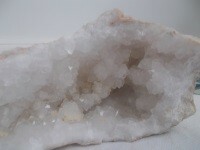 This is the quartz’s gift; it purifies and re-energizes calming the mind, body, and soul. Clear quartz really is a powerful and beautiful stone. It is said that clear quartz can reduce blistering and soothe small burns, and that it can ease pain. Clear quartz is often used during meditation to raise your vibration and increase altered states of consciousness.
" I now dedicate this crystal to the highest healing and good". If you want it to help you with certain things again cleanse and say aloud Example - " I dedicate this crystal to the highest healing and light, may it bring me peace clarity, and harmony to my physical self, I ask this in the highest light, and for my highest good Amen Amen Amen" . See what feels right for you as eveyone is different.As long as you ask from your heart in love and in light, and with integrity, you should be on the right track! This is a Blue Druzy cluster quartz crystal. Due to the density of the tightly packed crystals, it gives off shimmers of light. This crystal is a deeply healing stone that comes in a variety of colours. As this is blue it automatically works with the fifth chakra which is the throat. It aids in clear communication and truth telling. But this is also a stone of protection and clearing for its wearer. 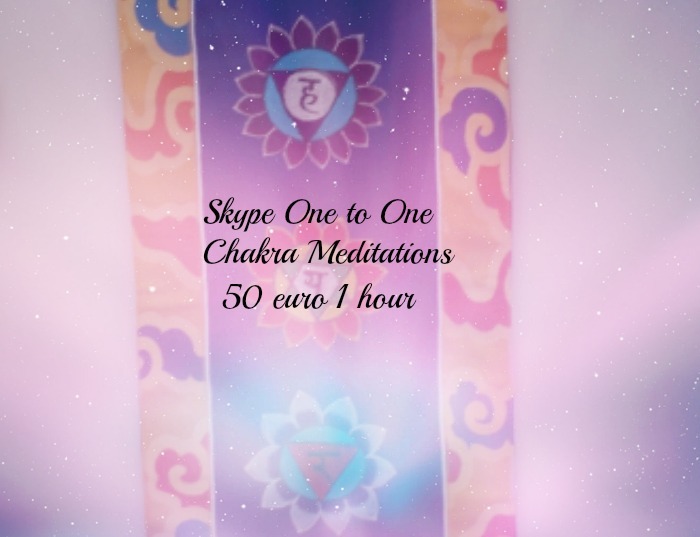 It can bring a deep sense of calm to all levels of the auric field and the the chakra system. 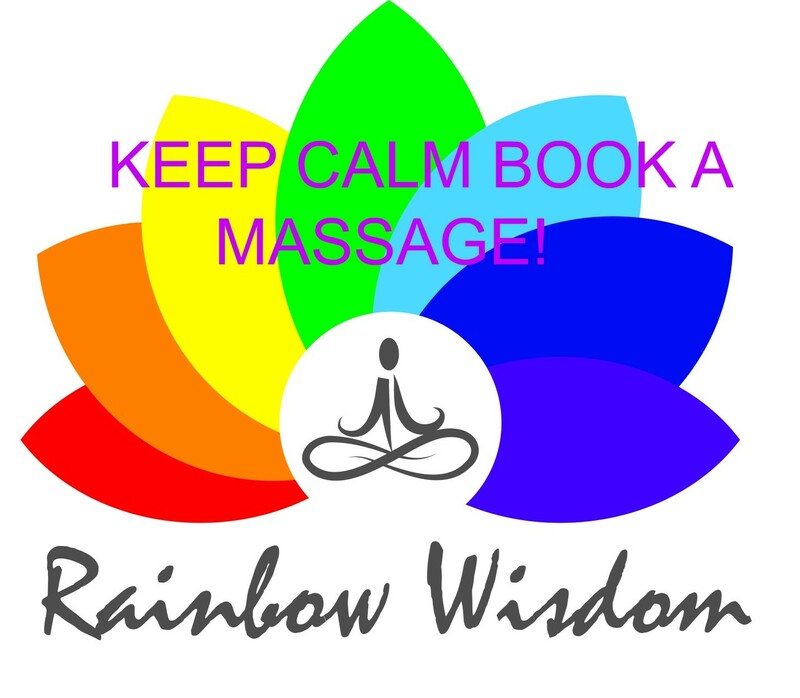 Promoting calm of the mind body and soul. It is said to aid healers get in touch with their own abilities on another level. 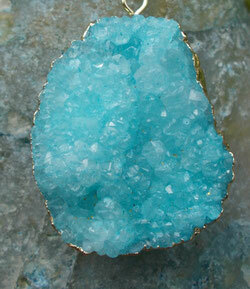 Druzy quartz is also thought to help balance the immune system. Gaia is the original Greek name given to the Goddess Mother Earth. As the name suggests it is used for connecting with Mother Earth energy, and earth Devas to cleanse, and neutralize any harmful toxic emotions from the body. This stone can be used to deepen your faith in the feminine aspect of yourself whether you are male or female. 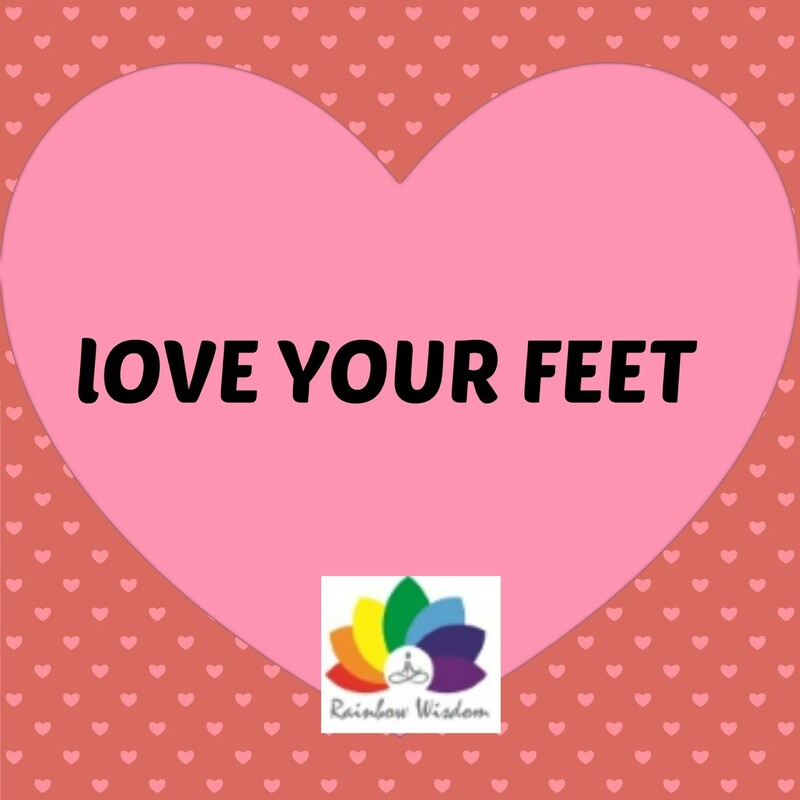 It can be used to help you connect more fully with nature and to the Divine that is present in nature. 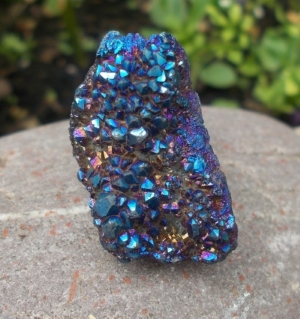 As this is an Aura quartz it will also aid the balancing of your auric field on all levels. Aura quartz are used to aid the fourth chakra which is the Anahata or heart chakra. It works by opening and cleaning the heart of old wounds and emotional traumas. It holds many colours like a rainbow, and it is a deeply calming and exciting stone to look at! This is the Que Sera stone, and it is the whatever will be will be stone! This stone is used to encourage you to let go and surrender for your highest good.If you are ready to undertake your healing journey this stone is a great ally. 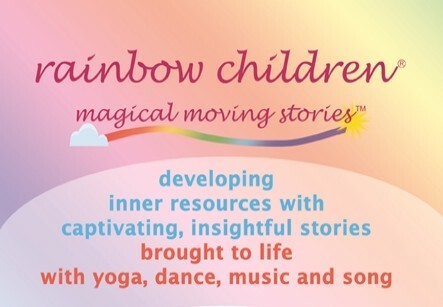 Bringing you many gifts like balance acceptance, clairvoyance, clairsentience,clairaudience and increased intuition. 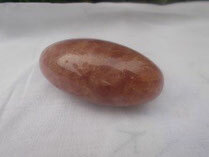 In meditation it quietens the mind, it will cleanse and open up the chakra system allowing the universal energy field to flow unhindered within and around you.This stone seems to have the most impact on the emotional body (sacral chakra) when you open up to its healing energy negative energy seems to dissipate. This is Honey Calcite, and as the name suggests it is very golden in colour. This is a crystal to use for persistence and intellectual clarity. Hence the fact it works so well with the Solar Plexus. 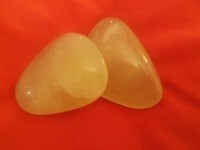 Honey calcite also activates the Root Chakra, grounding you and holding you securely. It also works with the third eye in order to bring balance and clear sight. It really harmonizes, the root, solar and third eye together. It has calming abilities, and if used in meditation it can facilitate astral projection!. I loved working with this stone for the first time the other day, it got very warm in my hand almost immediately! Releasing fear that is trapping you in the past. 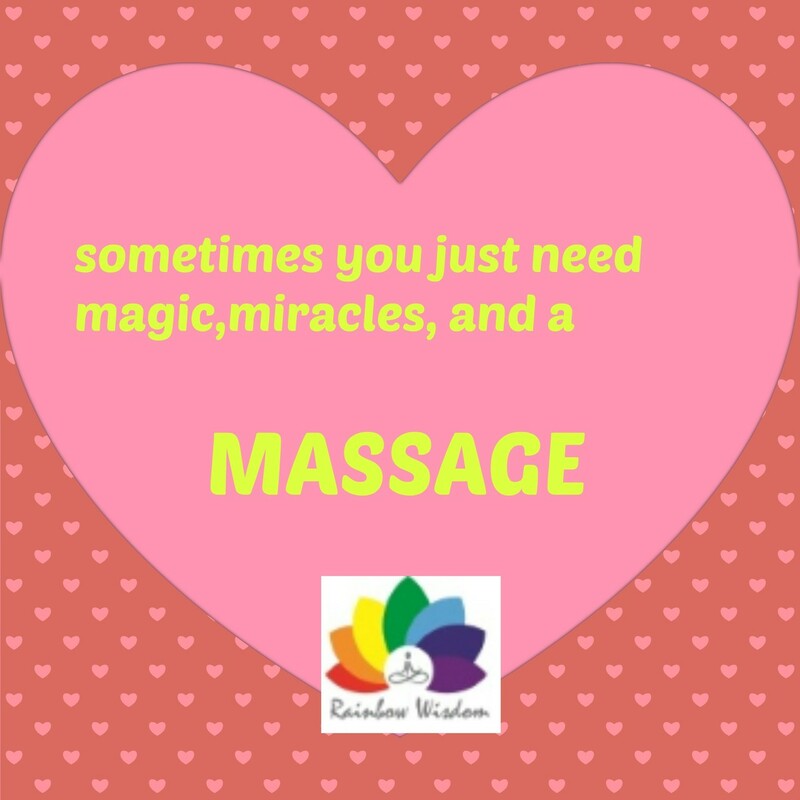 It can help with nervous conditions.It will assist in self acceptance and self worth, lift tension and anxiety, and help to ease or prevent nightmares. Connemara Marble is found here on the west coast of Ireland. A stone for the Heart Chakra again which connects us to our ancestors. It is a stone for inner wisdom. Marbles are seen as common sense stones,grounding you, yet allowing your wisdom to come through.Marbles are ancient and they hold much wisdom within them. 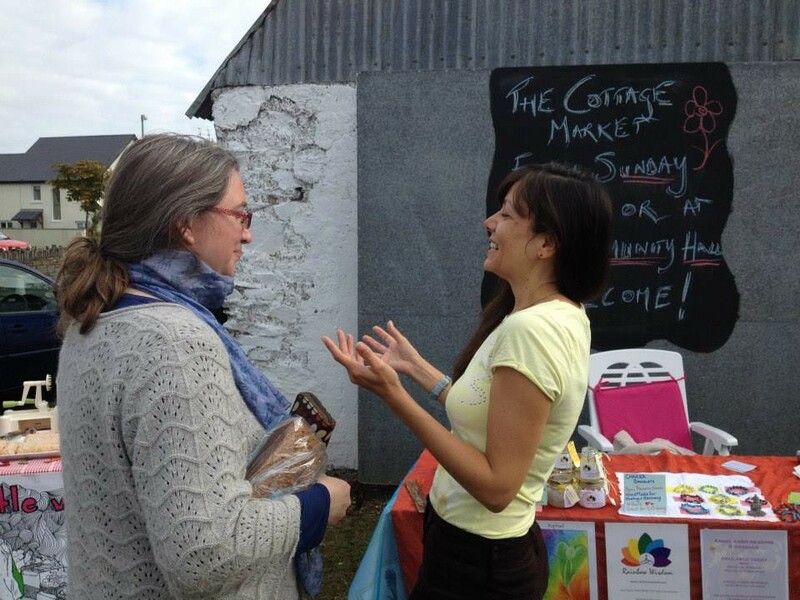 Connemara marble is thought to aid absorption of calcium and magnesium. 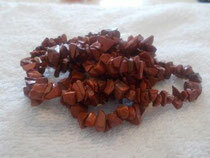 This crystal is called Goldstone, and as the name suggests it is used to bring a boost to your finances. It draws on the energy of the sun, so it is useful in the summer to place it outside in order to "charge up". It is associated with vitality and energy so its great for the root chakra!if you need to boost your finances program the stone for your needs, say an affirmation and use it only for this. You could wear around your neck ( like this one) or have a piece in your purse. This is Blue Kyanite, it also comes in Black! 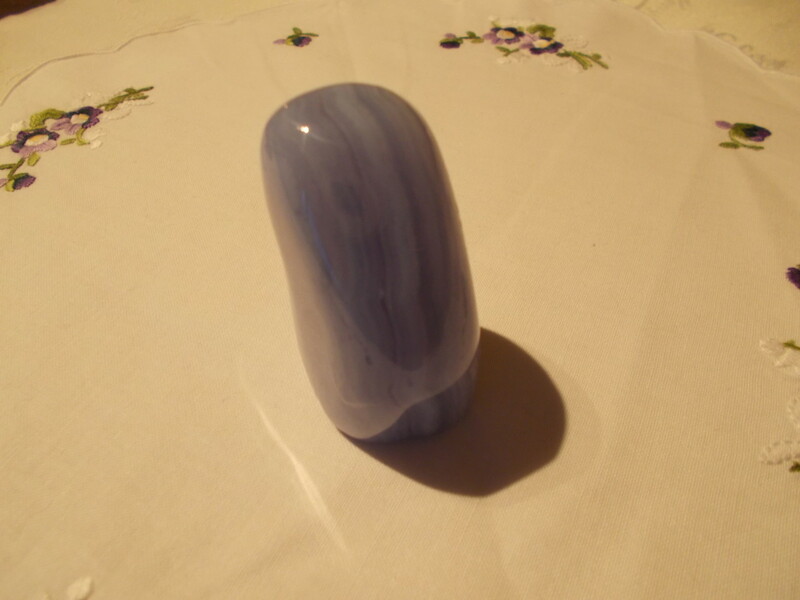 A beautiful powerful stone It comes from the Greek word Kuanos sometimes referred to as "kyanos", meaning deep blue. It is used for the throat chakra to heal any ailments therein! A great stone to aid communication and truth.It will help to break through fears to get to one's personal truth.It is said that this crystal will not retain negative energy. However I would still cleanse it by smudging after a period. Said to align all chakras, bringing them into harmony with each other, great for personal use in meditation and healing. 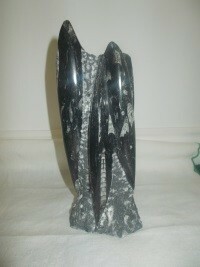 It encourages psychic abilities and communication on all levels i.e with spirit guides and guardian Angels. It is said to release all anger, frustration and confusion. It contains a strong stimulating energy.It is also said to encourage perseverance and be a natural pain reliever. This crystal is said to align you with your Soul Path and True Vocation.It must be used with integrity of purpose or misuse will rebound on the wearer. 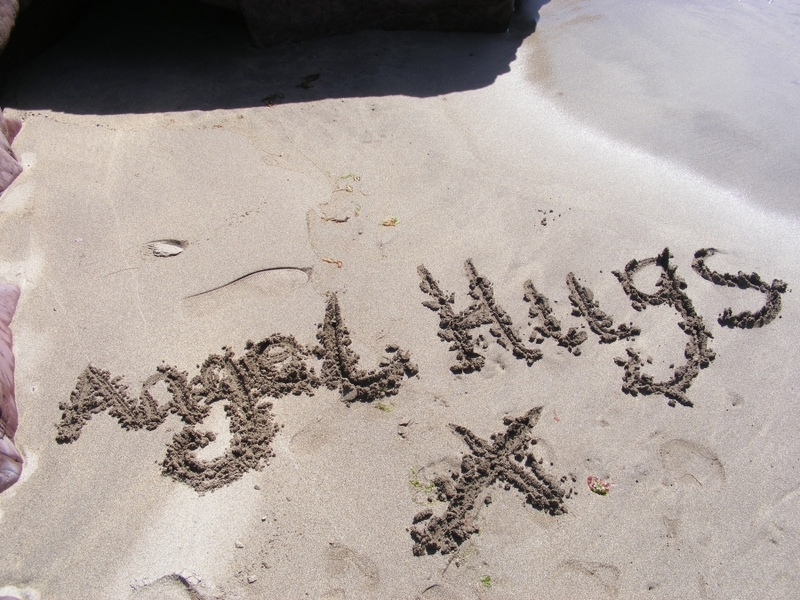 It is said to advance telepathic communication and to bring harmony and unconditional love to a partnership. Rainbow Fluorite as the name suggests contains a beautiful array of colours, in this natural state it is said to help the nervous system on a physical level, but on spiritual grounds it readily shows its meditative and inspirational qualities. A crystal for joy and creativity, it promotes positive events. This crystal has many diverse healing qualities, hence the fact why its so popular. It is said to protect blood vessels, ease pain of osteoarthritis, and osteoporosis, help ease the lungs of asthma suffers,andbring general balance and harmony.It has an ability to hold negative energy, so it should be cleansed regularly at least once a week, or every time it is used in healing. Malachite this is a powerful stone. It will always reflect back to you, what you are feeling. So if you don’t feel great don’t wear it! It is a mirror of the soul if you like. The ancient Greeks, Romans and Egyptians used to ground this stone down to wear as eye makeup! It was also thought to be a protector stone for children against evil “witches” in ancient times. It is also used for success in business. It is always a green colour, but can vary in its shades, it contains copper. Pink Opal this is a stone for the heart chakra, a stone of renewal and love. It helps the wearer to connect with the love for themselves. As with everything we need to love ourselves first and to accept ourselves in order to love others freely. This stone is great for connecting with your own inner knowing. A stone for self-realisation! A stone of peace and non-violence, it releases old patterns and purifies the heart and mind. This particular stone comes from Australia. There are a few varieties and they come in many colours. The pink opals contain water and can crack easily, so store them well and avoid heat. The Romans associated this stone with good luck. 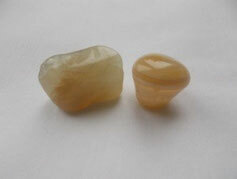 Moonstone as the name reflects is associated with the moon and feminine qualities and the goddess Diana. A stone of intuition and the element of air. This is a great crystal to use at the time of menstration.It calms nerves, soothes pain and irritability. A crystal to promote love, healing and protection for oneself. It is very powerful to use on a full moon! This stone like Malachite reflects the person who is wearing it. But it is a lot gentler! Moonstone is thought to work with the pineal gland and balance the hormones; it’s also a “cooling” stone. It Calms the emotions and brings back natural rhythms. It is thought of as a woman’s stone, yet men can use it to connect with their feminine self and their intuition. It is a stone of inner strength and growth. There are two types of Moonstone. Aldularia is a very pale almost transparent grey or silver white found in Burma, India Sri Lanka and Madagascar. Albite Moonstone is found mainly in Canada and is part of the feldspar group. It can be a bit dull with shimmers in its translucent colouring. 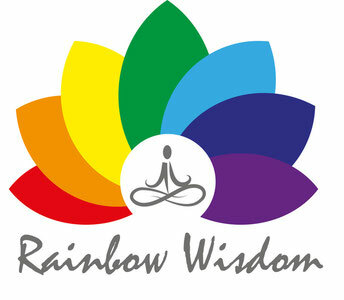 Associated with the third eye and crown chakras. Blood Stone as the name suggests is a great crystal for the blood. It is also called Heliotrope. It is said to help circulate oxygen around the bloodstream. The spleen, bone marrow and heart are all thought to benefit from this stone. It is said to reduce stress and bring mental clarity and calm. Thought to be good for people with iron deficiency. A good stone to bring in physical vitality. The ancients used it for protection of the “evil eye”. 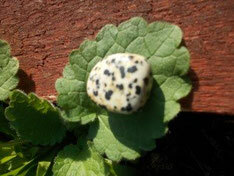 This is a good stone to have doted around the home to bring in abundant vital energy. Also a great crystal for the root chakra. 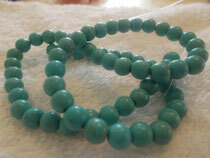 Amazonite is a crystal of communication, it helps its wearer to communicate truthfully with love and kindness. It is a stone of harmony and balance. 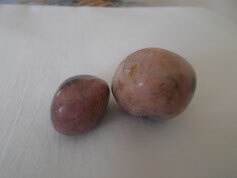 If visions are seen whilst wearing this stone, it is said that they will be trustworthy. Tigers Eye is associated with the Solar Plexus . It is a yellow and brown stone which can vary in its intensity and clarity.It is sometimes called Cats Eye or Hawks Eye. Like the name itself it does help you to see things more clearly on an intuitive level ( third Eye Chakra) It is a stone for the mind not the body. Thus the solar plexus where our "mental Body" resides.It helps to calm thoughts and confusion bringing a clearer and sharper outlook to whoever wears or holds it. If a person is able to have a personal symbol carved from this stone it will aid meditation greatly. Sodalite.This crystal is associated with the Throat Chakra, it is usually a very dark blue. It is thought to bring inner peace and calm.You can place this crystal in your pockets or within the rooms of your home to bring a sense of harmony.It is thought to also aid endurance, so is great for athletes! 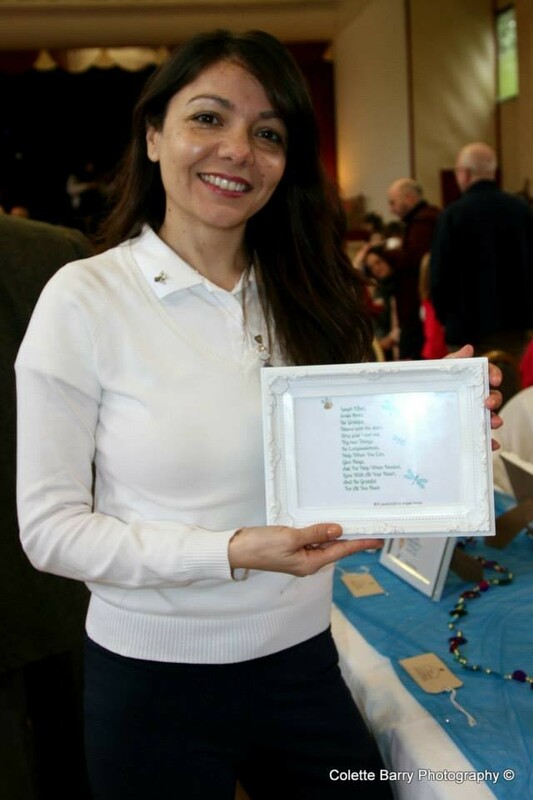 It works on the conscious and subconscious mind to bring healing balance and harmony.Again it is also thought to be beneficial to writers, as it aids the natural flow and rhythm of the words. This crystal helps balance the thyroid gland, and will bring its wearer the gift of confidence and speech! It looks beautiful as a necklace. This crystal is called Rhodonite, its name comes from the Greek meaning "A Rose" . 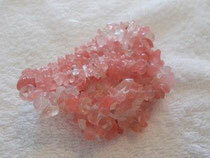 traditionally used as a powerful healer for the heart chakra, it has, pink and brownish tones running through it. A beautiful crystal tat can help its wearer with a number of things. It carries the vibration of love within itself. It can bring cleansing and releasing from the heart chakra, and aids a deeper love connection to self. Known to aid an awakening of hidden talents, it can boost self esteem. great for the thymus gland and the lungs.Brilliant for the immune system, eases arthritic complaints and helps detoxify the liver! Also supposed to help with shock, trauma to the skin or tension and stress. The darker pink stones with specks of black in them also aid the root chakra and can help with hormonal issues. 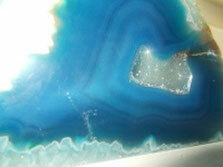 This is Blue Agate.Not to be confused with Blue Lace Agate.Agate come in many colours, this one is a rich deep blue. 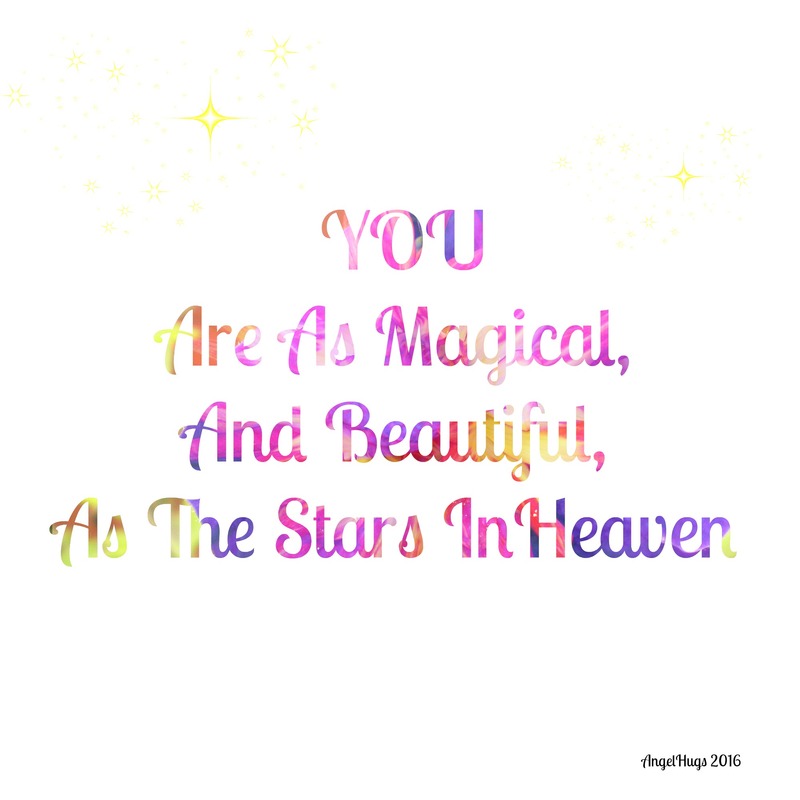 It aids communication and will assist people in reaching higher spiritual realms.Meditate with it visualizing yourself speaking calmly and from a place of clarity and truth. 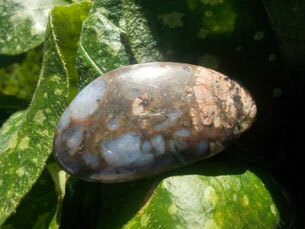 A very calming and soothing stone, great for weary nerves, it can aid the balance of logic and intuition. Used for the throat chakra, to find ones truth and creativity, this beautiful stone can help open your throat to your higher truths. This is Selenite, another one of my favourites! It reminds me of the crystal cave from the movie superman. Clear selenite is used to open clear and activate the crown chakra, to Divine light and consciousness. A beautiful stone often used in meditation and for helping you move forward on your spiritual path. A great stone to enhance your positive affirmations. 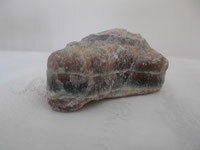 A very high vibrational stone, it can aid you in past life work , by activating past life talents and gifts!. Do not wet this crystal as it may dissolve!Use smudging instead. It also has the gift of healing and if you buy a selenite wand it can guide you to places within the body that need attention!. This is a fossil called Orthoceras.They are ancestors of our modern day squids!This fossil is used by a lot of energy healers for the root chakra, to ground and protect, and to ease pain in the hands, feet and spine, or skeleton. It is thought to reduce anxiety and balance the emotions. Any one who is working in a spiritual business this is a great stone to have within the workspace.It promotes financial abundance and harmony. Fossils are thought to reduce toxins, stress and to stimulate the mind. 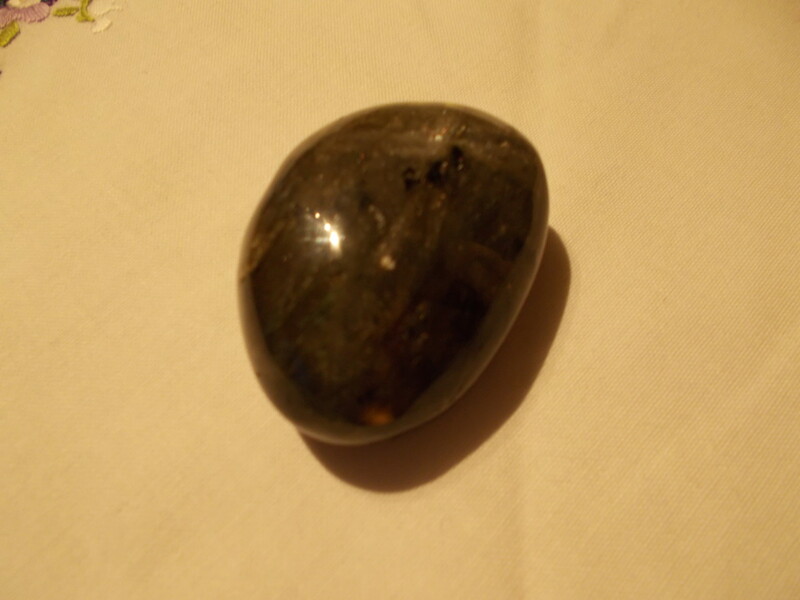 This is Serpentine, it is associated with activating the Kundalini energy that lays at the base of the spine.It is said that this is a great stone to use when there are aliments with the lungs and heart, and also for cellular regeneration.It is also associated with the reptilian brain, and the Devic or nature kingdom.Healers use this stone for clearing blockages within the chakras.The name Serpentine comes from the Greek Serpens meaning snake.This was a highly prized stone by the Aztecs. There are variations in the colour. 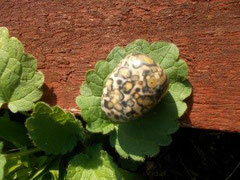 Leopardite, this little crystal is part of the jasper family.There are many types and colours of jasper. This little beauty is a very light peach or orange colour with lots of grey or black splodges.It is a gentle stone, and is used to help you let go of judgement of yourself and others. Use it to help release you from inner conflict. You can use this in meditation to connect with your "spiritual ancestors"
Fuchsite or green Muscovite is known as a healers stone, as it works with the heart chakra. It allows the "healer" to work with somebody without getting into situations that produce co-dependency. 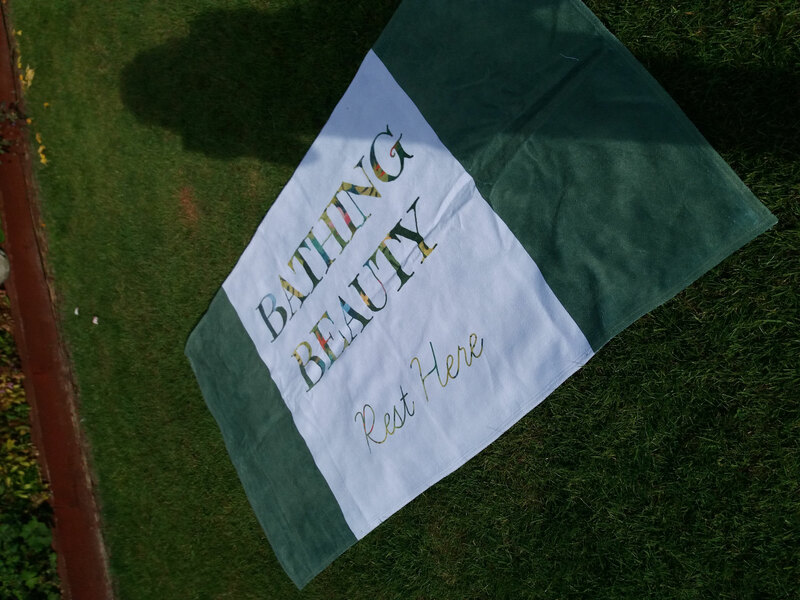 It is used for instilling self love and worth, and balancing the mind and heart together. 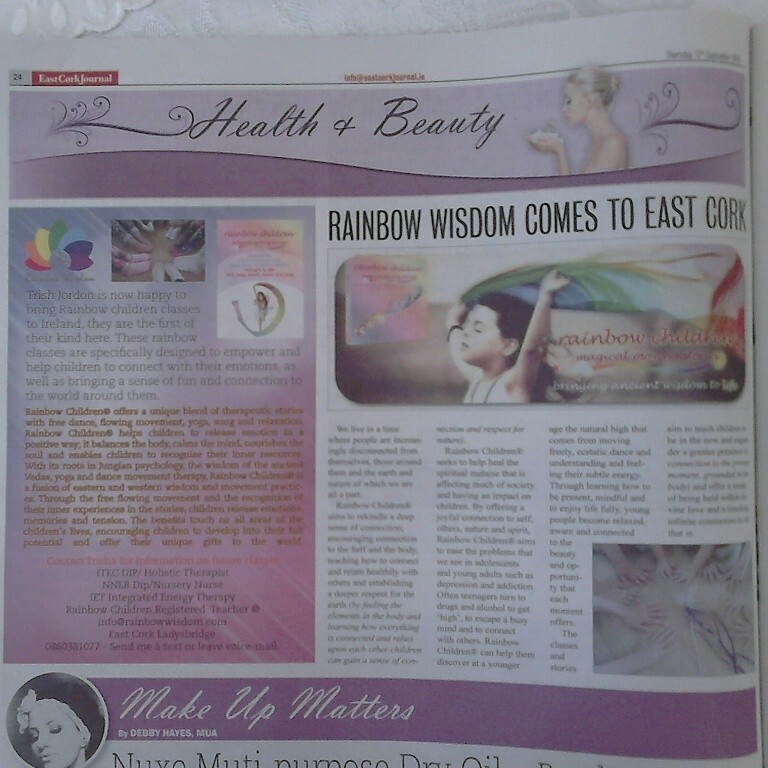 It is also said that it can help you choose herbal and holistic treatments if you take it to a health store!! It also can help bring a restful nights sleep. It can also amplify the benefits of other crystals and their properties. Fuchsite is great for boosting intuition and inspiration and great for problem solving.As it calms the mind, allowing the hearts wisdom to come through. Chalcedony is a common quartz they can be found in a few countries across Europe and the USA and New Zealand among others!! 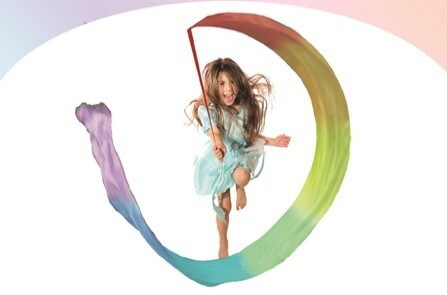 It can come in various colours from lavender to grey, white, tan, yellow, pink, red brown and blue. it is used to absorb negative energy and to harmonize the mind and body. The native Indians used this stone to nurture brotherhood and understanding and good will. 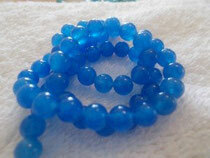 Chalcedony can be used to help increase intuition and telepathy. It is a powerful cleanser and mothers often use this to increase their lactation when breast feeding. It helps to increase the mother child bond. It is said to help with gallbladder problems and spleen function and help eyesight and anyone suffering from poor memory. It is also great for the throat chakra and can help to cleanse the circulatory system. Cherry Quartz is not really a crystal, however the colour is of value, as it promotes self love and acceptance, healing for the heart, and nurturing instincts. The slight red tinge brings passion and excitement, and instilling you with more energy. This stone gets its name from the Greek, meaning "blood". 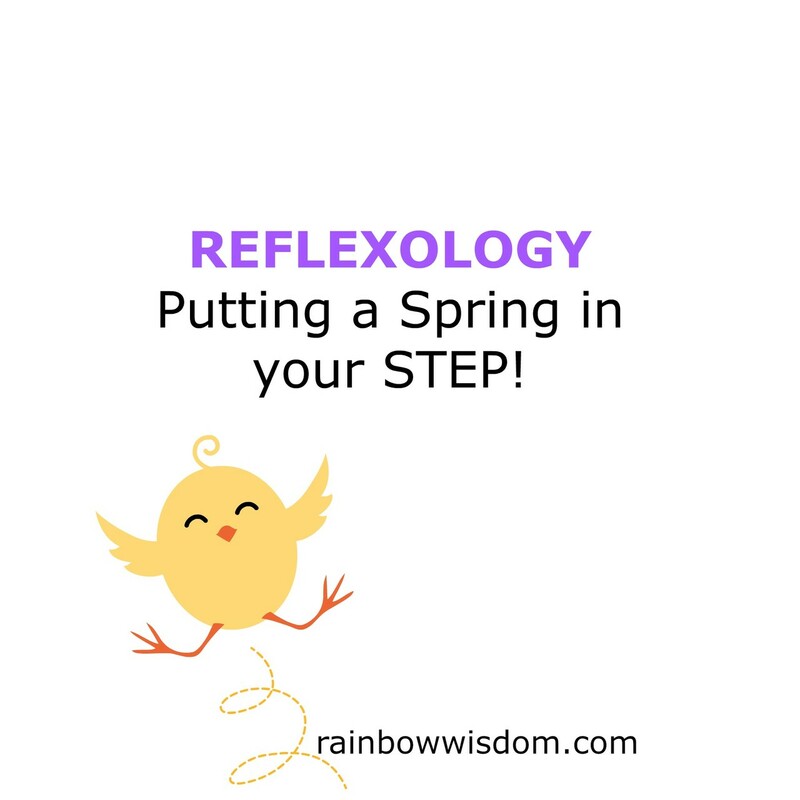 It is a very powerful stabilizing stone which is brilliant for grounding our energy into the body, but it also does a whole lot more! Said to increase intuition and aid oxygen supply to the body. It is often found to be worn by men who wish to increase their energy. The Native Indians used to paint their faces with the ground down power of this stone to make them strong and invincible in battle. They would also place hematite into circles to look like the petals of flowers and then call them the Iron Rose. This beautiful crystal has different flashes of colour going through it. Deeply powerful and only found in Canada a few hundred years ago. It is used for stimulating the imagination, but also to help you cut through all illusion to see the truth, whether that is a situation or person. Very good for meditation and for boosting your creative ideas. spectrolite is a blue semi transparent version of this found in Finland. Great for helping you clarify your dreams and goals. 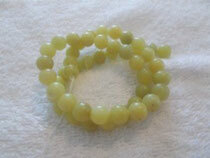 Lemon Jade is used for the heart chakra to promote love and deeper the bond between couples. In China Jade is precious and is used for good luck prosperity and to attract love and harmonious unions. Used to help ease the kidneys, lungs, heart and stomach complaints. It is also used as protection from misfortunes and worm as an amulet. Mother of Pearl is connected to the sea, and tides of emotions, the bond of motherhood, family and the sacred feminine. 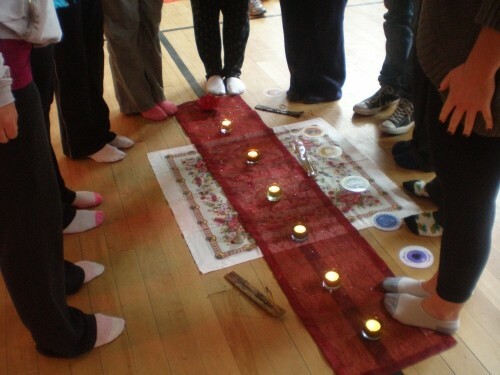 Used to increase your intuition and sensitivity it can bring clarity and calm to families.It can also bring calm to emotions and provide a "space" into which balance and acceptance find a place!. The variety of colours represents the changes in life and beauty itself. Red Jasper is used with the root chakra to ground your energy, keeping your "rooted" and in the here and now. A great powerful stone that is deeply protective. It is one of the oldest crystals known! The Bible also mentions it quite a few times! Red jasper eases emotional distress and helps to regulate your energy. It brings a sense of calm and protection against negative places, situations, people and "left over" energy which may be hanging around. It’s a great stone to have around the home. Red jasper also brings self-esteem and personal independence. It comes in various colours, and is a great "general" stone to have. This stone has been loved and used for thousands of years.The Egyptians loved it and used it as jewlery.It was also used as a protection amulet for the body and the home! If a friend gives you this crystal, it can deepen your friendship, and bring harmony to your home. Great for the throat chakra, to help you speak your truth and stay in your integrity.But it can also be used on the solar plexus to help with stomach upset or cramps. 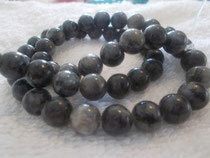 It is said that the wearer of this stone must attune to the stones vibration rather than the other way round!! It contains anti-inflammatory and detoxifying effects. Also a great stone to increase abundance and fortune. It is also said to be great at increasing strength, alleviating rheumatism, gout, stomach problems, and viral infections. This stone carries great wisdom from Spirit. Sit quietly with it and let any images, thoughts and feelings flow through you. Ask it a question and see how you are guided.